Whether it’s to delay bedtime or just because they like to reflect at the end of the day, sometimes our children seem more open and willing to talk to us when it’s time to go to sleep. Spend a few minutes tonight just talking – or mostly listening! – to your daughter at bedtime. I typically pray with each daughter in her room before she goes to sleep, so this is the perfect time to just sit on her bed and see if she has something she wants to share. Maybe asking a few gentle questions like “What was the best part of your day?” or “Is there anything I can pray about for you?” will get the conversation rolling. Having a spa time with your daughter can be a great way to spend time together. We did this one night awhile ago when my husband was out-of-town. My daughters and I gave ourselves manicures and pedicures, then I helped them try out some new hairstyles. We experimented with curls and updo’s. You could also give yourselves facials or let your daughter play with a little makeup. If your daughter is younger, you could do simple tasks like rubbing on some sweet smelling lotion or just playing dress up. Maybe you have special occasion clothes in your closet that she could try on. And she might have even more fun if you let her do your hair! This activity doesn’t have to be a “day” – it could just be a half hour, or done in short spurts over several days. Either way, be sure to take pictures to document the memories! It’s usually easier for me to express myself through written words than by speaking them. However, whether spoken or written, I know that words can encourage our families, friends, and even strangers. I’ll be making a card for each of my daughters today. 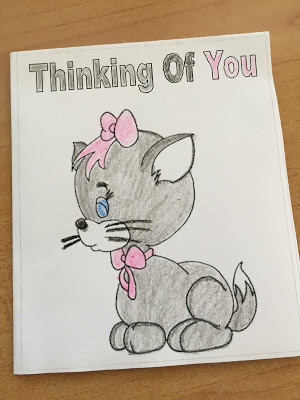 I’m choosing to create and print out simple cards at DLKT’s craft site, but you could certainly make one by hand, pick up an inexpensive card at a dollar store, or use other online resources for preparing greeting cards. I’ve worked on these ahead of time so that I can lay them on my girls’ dressers where they will see them first thing this morning. Here’s a sneak peak at my younger daughter’s card. We often hear about the importance of spending quality time with our children. Today’s challenge covers that idea perfectly. Play a game together. Or maybe your daughter would prefer to color a picture or do a puzzle or play baby dolls or build with Legos, but let her choose something she enjoys playing and join her. My girls’ favorite games right now are Dutch Blitz and Clue, so maybe we can fit in a couple rounds of each this evening! Today I will tell each of my daughters that I’m proud of them and why. It may be because they studied really hard for a test at school or were diligent about finishing an assignment. Maybe they did a job around the house without being asked, showing initiative. Perhaps they were kind to their sister or helped out a friend or demonstrated responsibility in a particular area. I know how easy it is to fall into a pattern of only correcting my children and failing to acknowledge the good that they’re doing. I want to praise their character, to recognize them for doing something positive. My words can encourage them to continue making the little, yet important choices that will eventually lead them into becoming young ladies who honor God with their lives. Joy tells us How to Find Community. I thought Lara’s 50 Ways to Say “I Love You” to Your Children went along perfectly with our series this month on loving our daughters. She also lists 8 Ways to Make Your Child’s Birthday Special. 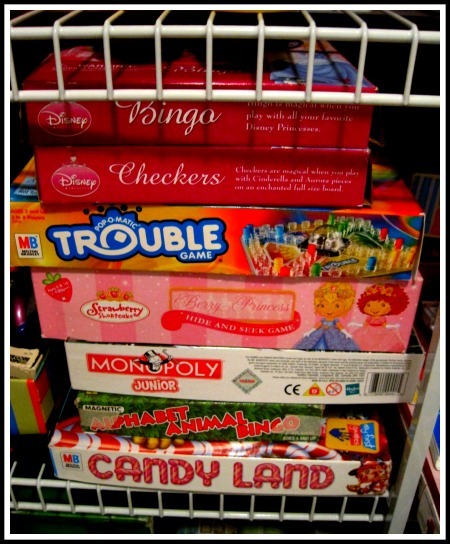 Alison lists her Top Homeschooling Books and Math Games for Young Children. Jennifer tells us How to Leave an Unforgettable Legacy. I made this Peanut Butter Chocolate Dessert to take to a meal at church last Sunday and it got great reviews! Looking forward to some fall weather here soon. Hope you have a wonderful weekend! Sometimes we get so busy doing life that we forget to take the time to stop and just enjoy each other. One way to create memorable moments is by laughing together – something that I don’t cultivate enough with my girls. Often life seems so serious, but laughter lightens the mood and helps us feel better! Our laughs these days usually come at our own expense, when silly things just happen in the course of a day. Last week, my older daughter and I laughed so hard over a text I spoke into the phone that accidentally came out quite differently than the message I intended to send! I want to laugh with my girls today. They enjoy jokes, so I’m printing these lunch box jokes to pack with their lunch. If your girls are still little, they may enjoy being tickled or watching a funny video together. Tweens and teenagers are a bit of a tougher crowd, but I’m going to have some other jokes and maybe a funny video or two to share with them after school today. shopping spree, just click on this link & follow the giveaway widget instructions. Thanks for reading! I think most of us (women, at least! 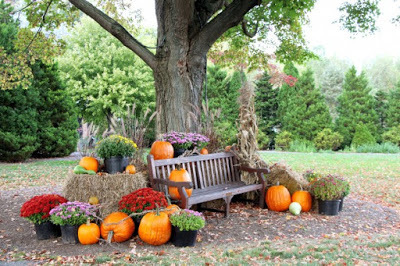 ), no matter how old we are, enjoy sitting down and looking through old pictures and reminiscing about favorite memories. We’ll be doing just that today as I get out an old photo album and flip through it with my daughters. We have a jam-packed day, so this will likely happen at bedtime. I’ll go in for our nightly prayers a few minutes early and we’ll sit together and talk about when they were little. Thankfully I have easy access to our photo albums since they’re stored in my master bedroom closet. I’m going to try to pick one that has some of our favorite pictures in it. Is this something you ever do with your children?